FlinnPREP™ for AP® Chemistry is an online course aligned to AP® Big Ideas and Learning Objectives, providing students with anytime, anywhere access to interactive content, assessments with just-in-time feedback, and full-length practice exams. FlinnPREP™ for AP® Biology is an online course aligned to AP® Big Ideas and Learning Objectives, providing students with anytime, anywhere access to interactive content, assessments with just-in-time feedback, and full-length practice exams. The Laboratory Safety Course for Undergraduates is an interactive online training course that covers six key components of safety used in the science laboratory and emphasizes the skills needed to successfully build and maintain a safety culture that will go beyond the lab. Proper safety training enhances the learning experience. FlinnPREP™ for AP® Environmental Science is an online course aligned to AP® Big Ideas and Learning Objectives, providing students with anytime, anywhere access to interactive content, assessments with just-in-time feedback, and full-length practice exams. FlinnPREP™ for AP® Physics 1 is an online course aligned to AP® Big Ideas and Learning Objectives, providing students with anytime, anywhere access to interactive content, assessments with just-in-time feedback, and full-length practice exams. 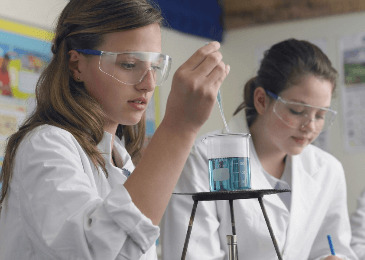 FlinnPREP™ Inquiry Labs for AP® Chemistry is a blended learning option that combines the benefits of classroom, laboratory, and digital learning. This new approach maximizes class and lab time while giving students extra support to help them succeed on the exam. Three of the labs even include virtual reality simulations. It all comes together as they apply their knowledge and practice with AP® exam-style questions. 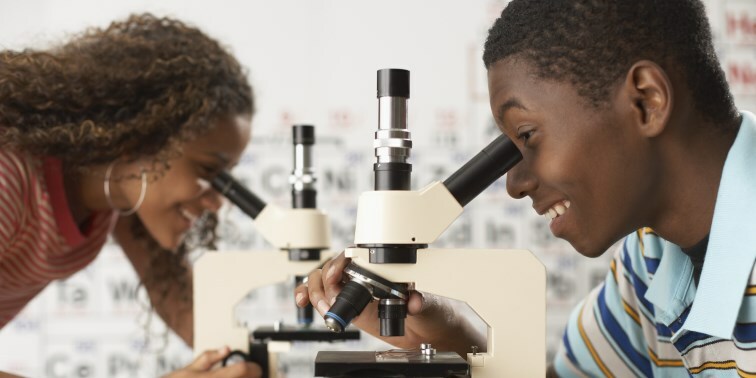 FlinnPREP™ Inquiry Labs for AP® Biology is a blended learning option that combines the benefits of classroom, laboratory, and digital learning. This new approach maximizes class and lab time while giving students extra support to help them succeed on the exam. Three of the labs even include virtual reality simulations. It all comes together as they apply their knowledge and practice with AP® exam-style questions. Enjoy anywhere, anytime access to Flinn Digital Dissection Labs! These dissection study tools can be used as prelab practice, postlab quizzing or even as dissection alternatives. 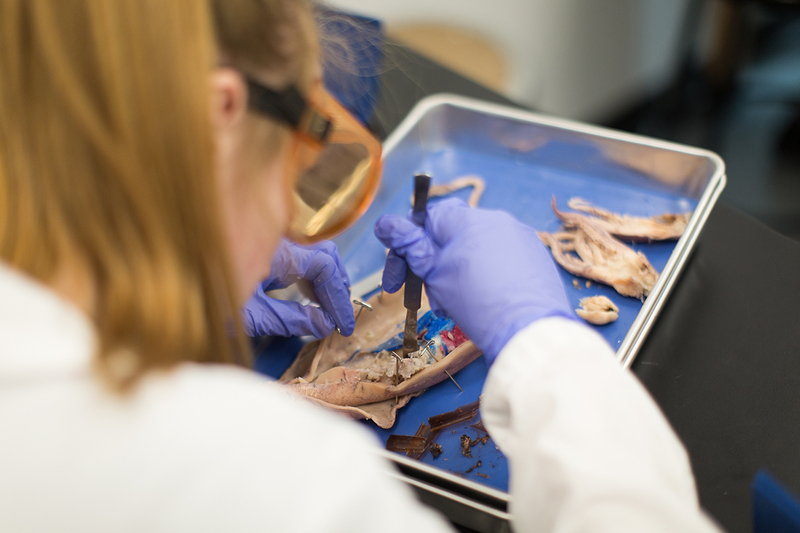 Engaging content and interactive tools reinforce animal anatomy and dissection technique. Six labs are available individually or as a convenient bundle. Purchase includes digital access for 1 year. You can purchase an individual registration keycode that can be used to activate 365 days of access for an individual student account. You will receive an 8-digit code after your purchase is complete that can be used to activate a course in a student account. A classroom license can be purchased by a teacher. After your purchase you will receive an 8-digit keycode that you can use to activate your classroom. Once your classroom is activated a Student Linking Code will be generated that you can give to all of your students. When your students input the code it will link them to your classroom and activate their course.